CLOSEOUTS. 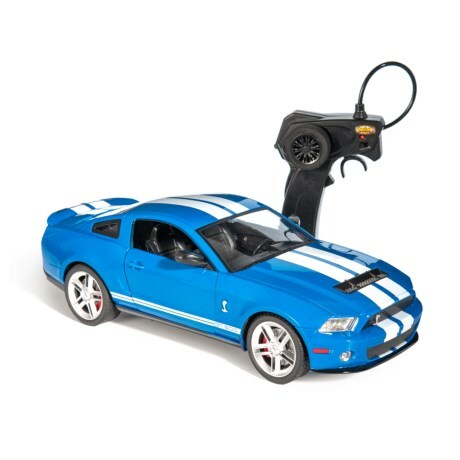 Add this LUXE Ford Shelby Mustang GT-500 remote control car to your collection or give it as a gift for young car enthusiasts! Available Colors: SEE PHOTO.